Pamporovo Resort is known as the sunniest winter resort in Bulgaria, which makes it a preferred tourist destination in the winter, as well as in the rest of the year. In the winter, you will be fascinated by the ski trails, that are very well taken care of, no matter if you are a passionate skier or a lover of winter sports, who is just beginning to train. In the rest of the time you have countless opportunities to make the most of your holiday and leisure time. 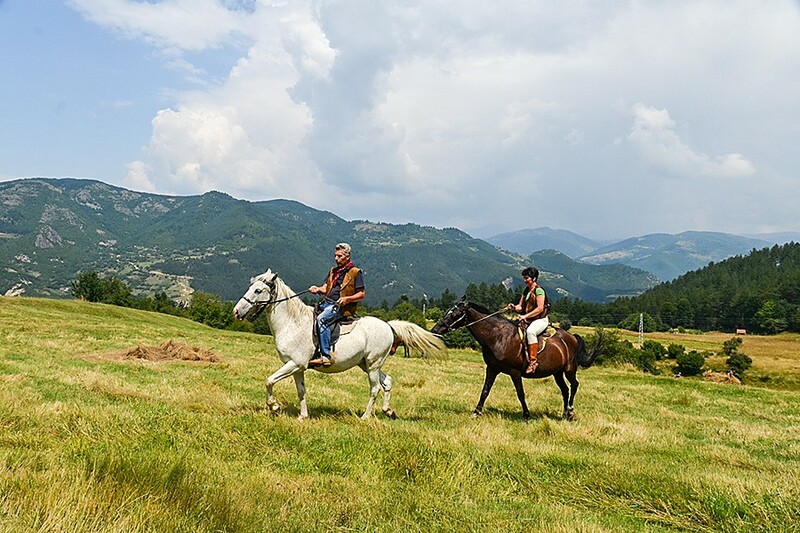 The nice location of “Stream Resort” apartment hotel makes it an excellent starting point for many mountain routes, designed for a variety of activities through the vastness of the Rhodope Mountains. 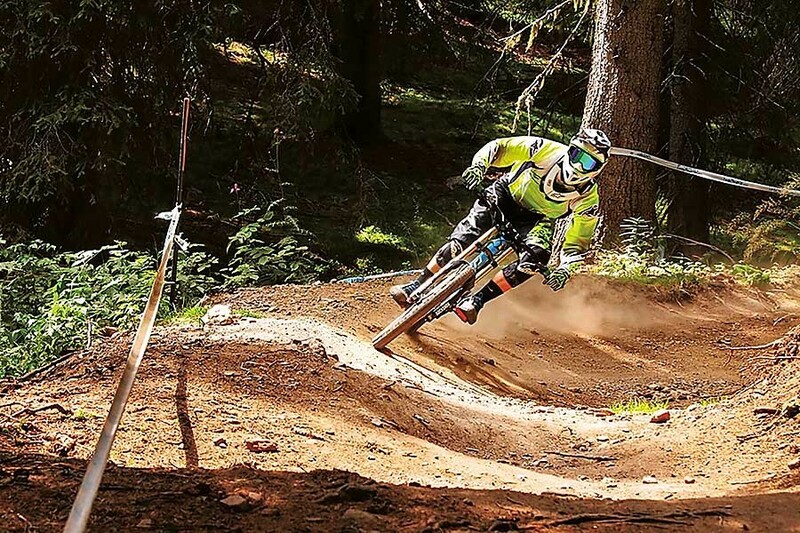 In the last few years, “Velo Park Pamporovo” attracts the mountain biking lovers. The park offers excellent opportunities for both beginners and advanced bikers. Riding School “Petro-G” – village of Levochevo is located about 10 km. away from “Stream Resort” apartment hotel. “Stream Resort” apartment hotel is a perfect destination for those who love fishing. 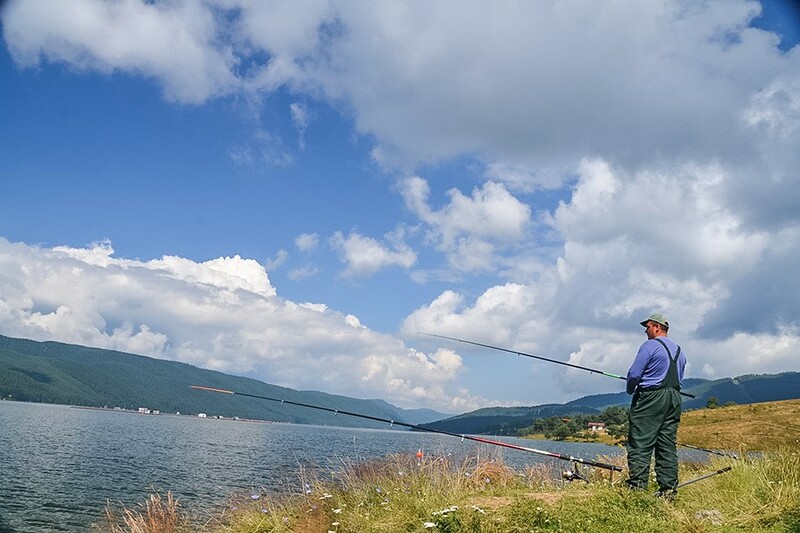 “Tsankov kamak” Dam – a favourite destination of the fishermen in the area - is located only 35 km. away from the complex. 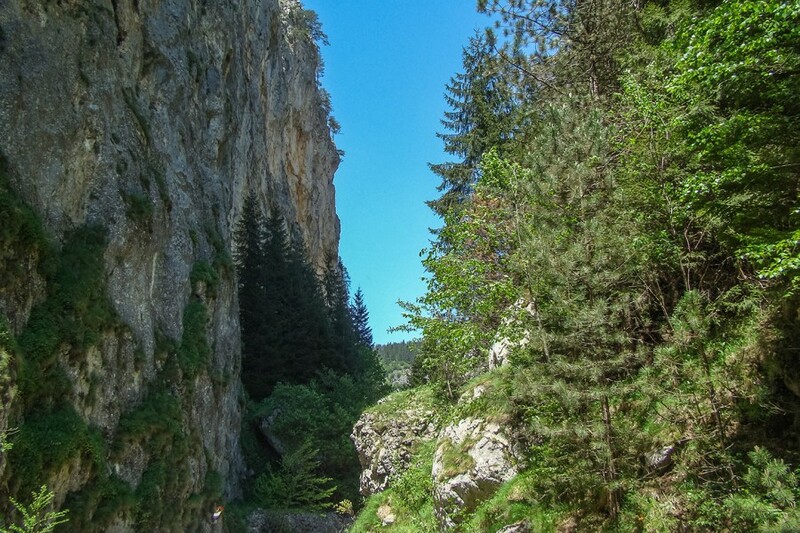 Start your dream trip in the Rhodope Mountains from “Stream Resort” apartment hotel. You have dozens of options to pick a destination. For those of you, who love the pedestrian tourism – wear your most comfortable hiking boots, take the backpack, the photo camera and your good mood, and get ready for an unforgettable emotion. 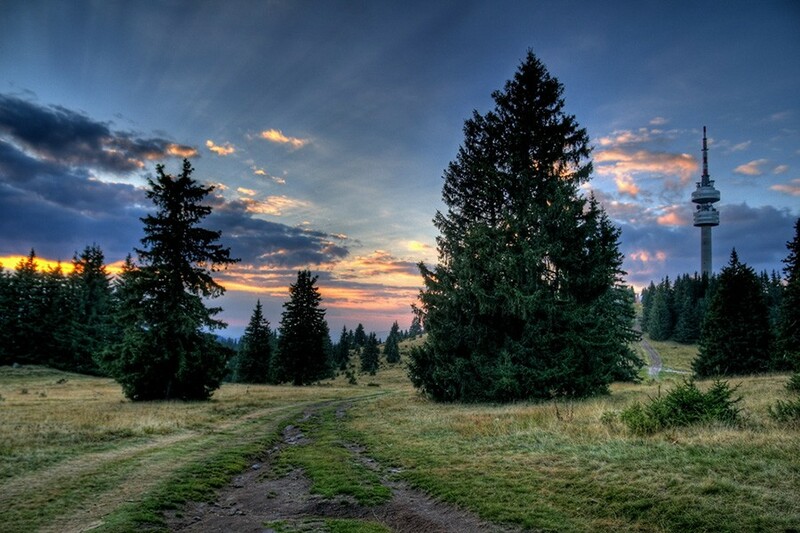 Let's go for a walk through the Rhodope eco-trails! 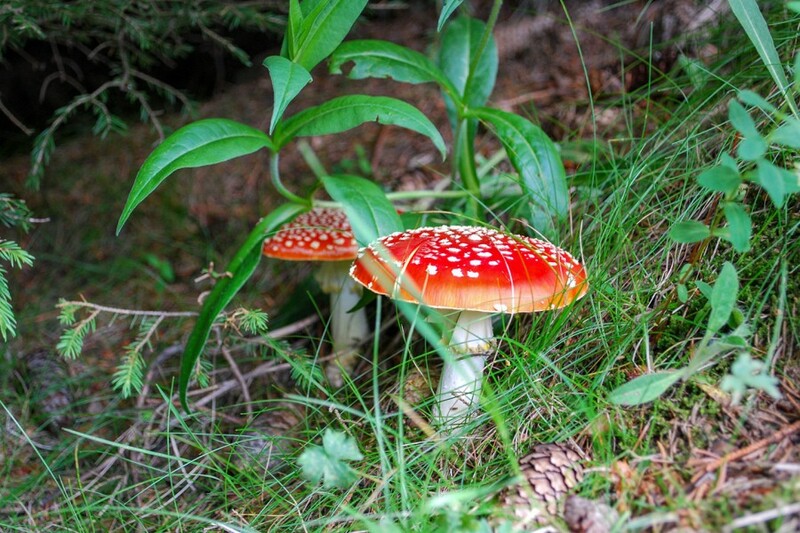 Here are a few suggestions of eco-trails, that are located close to us. “Stream Resort” apartment hotel has an indoor children's playground and an outdoor children's playground. Do not also forget to take care of your sports form while you are on holiday with us! 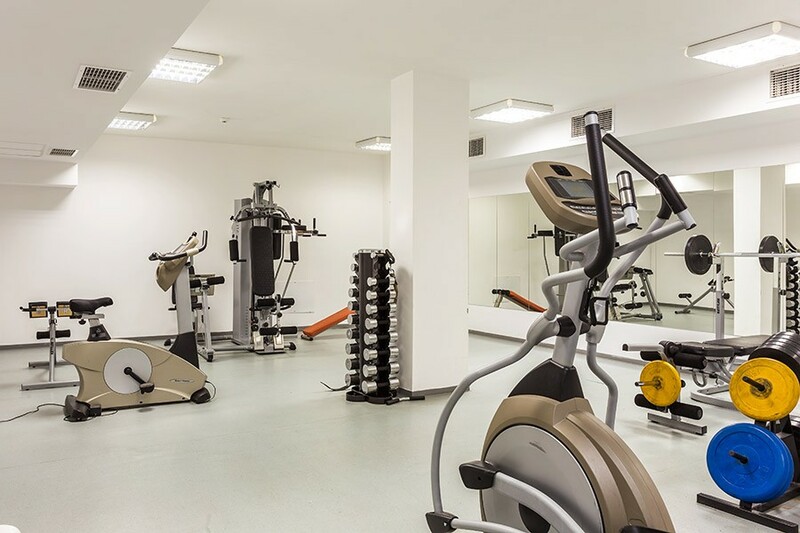 The fitness facility of “Stream Resort” apartment hotel is the ideal place for your complete workout. 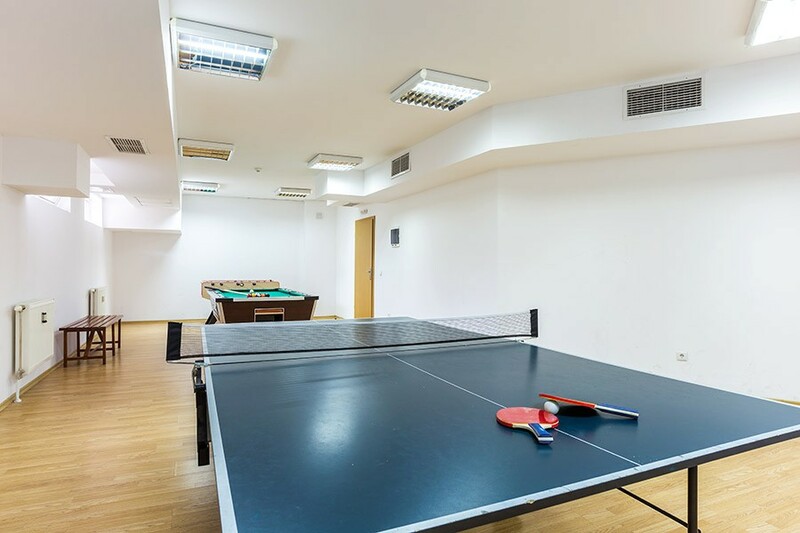 One more chance to spend quality leisure time is offered by the games room of the complex. 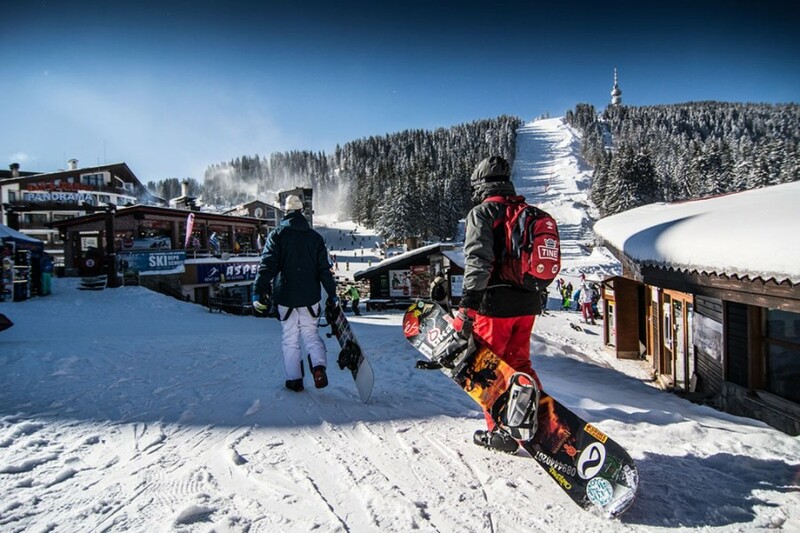 Pamporovo Resort has two ski areas – “Pamporovo” ski area and “Mechi chal” ski area, town of Chepelare. The connection between the two ski areas is currently done through shuttle buses.